Accounts of the Creation or the origin of the world, Mankind and our cultural values are widespread throughout the entire world. In early cultures, the tales of the Creation often played a central role. They not only determined a people’s mindset but also their actions in their cult religions and even their everyday lives. This volume wishes to reveal the myths of the Creation and origin in religions throughout the world in narrative form. To make the texts easier to understand, the authors provide an introduction and helpful comments. 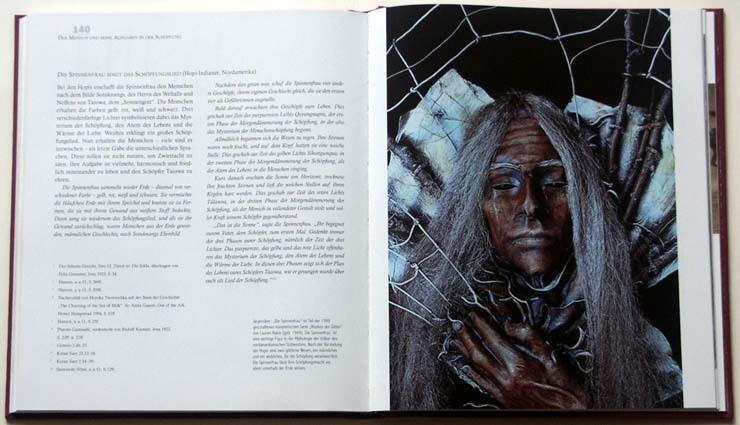 The comparative layout of the book enables readers to make their own comparisons and discover the parallel motifs encountered in the individual myths. 9 x 10 5/8 in. Born 1951, Dr.phil., is an Islamic, religious and political scientist. Numerous publications on Islam as well as children’s books and radio plays. She works as a freelance author. Born 1949, Dr.phil., Professor of Religious Science at the University of Jena. Studied comparative religious science, evangelic theology and English language. Numerous books published on practical religious science and on interreligious learning. They were jointly awarded the Italian peace prize “Premio Satyagraha”. 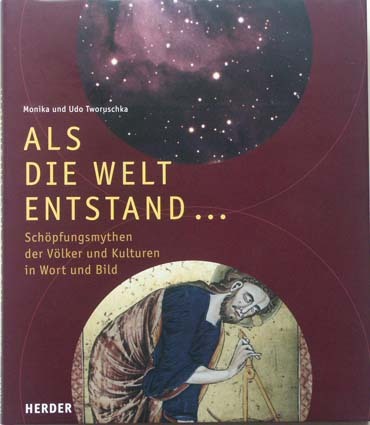 Their CD-ROM “Religiopolis - Weltreligionen erleben” [Religiopolis - experiencing world religions] received the Comenius Euromedia medal in 2005. They reside in Bad Münstereifel.